Remember the days when everyone and their mom wanted to get their hands on one of these bad boys? The Motorola Razr V3xx was all the rage back in 2005. It’s hard to imagine that it’s been roughly 6 years since this phone has hit the market, but to this day, there are some people that still use this device. Although if I were in their shoes, I would opt to rock the V3’s younger brother, the Motorazr² V8. The Motorola Razr V3 was the first of the Razr series to come off the line and reach the general public. The phone achieved huge success and even became a fashion icon here in the U.S. and worldwide. The phone has and can be seen used on several TV shows and movies. The particular phone pictured above is the V3xx, a variant of the V3 that made it’s debut later in 2006. From personal observation, this phone has been very popular with the people. 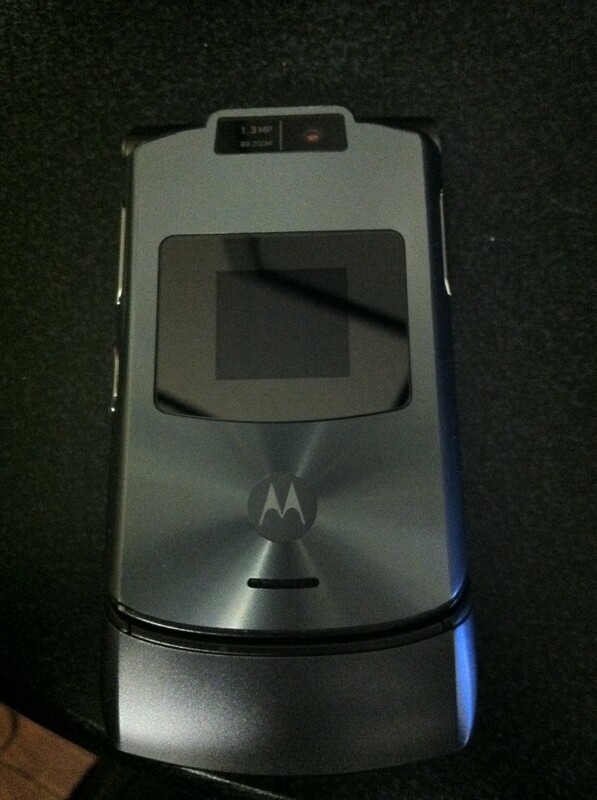 I used to see just about everyone on the street with a Razr. I guess it was attractive to be seen with a phone that was said to have a razor-like edge to it with an overall slim profile. 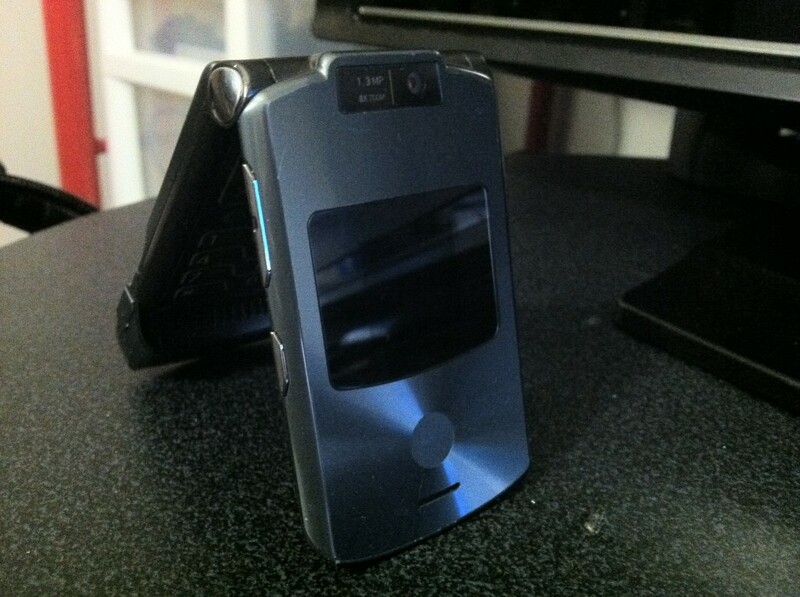 To add to the charm, the Razr included the then ground breaking 1.3 megapixel camera. My how times have changed. Now you young kids can see what us old folks used to hold to our ears before iPhones or fancy apps were around to convenience us. One day there’ll be posts about the ancient iPhone 4. But until that day, stay tuned for another installment of RetroTech! Next Next post: So What’s Google+ Anyway?